The name "cream of tartar" comes from the chemical name: potassium hydrogen tartrate. In baking, cream of tartar is used to stabilize egg whites and prevent the formation of sugar crystals. But it has many other uses too. It can fight heartburn and treat urinary tract infection. 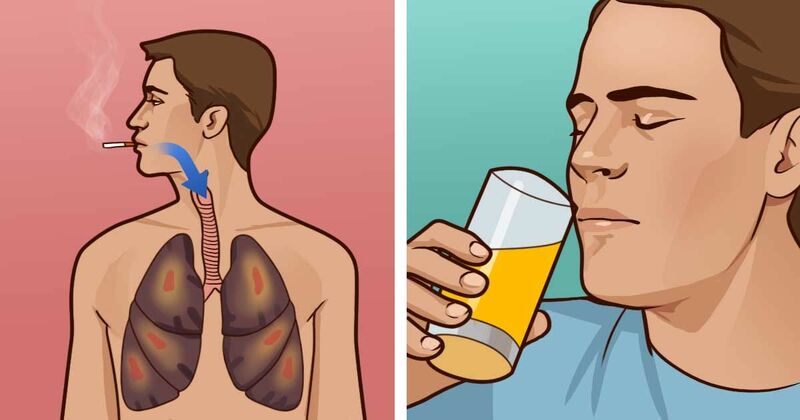 However, if you have kidney disease or a weak stomach, you should talk to your doctor before using these home remedies. 1. Soothe arthritis. Ted Harper on Eric Bakker, N.D.'s website shares a miracle recipe from his native Australia to help fight against painful arthritis. The mixture includes orange, lemon, grapefruit, Epsom salts, and water, in addition to cream of tartar. Do you use cream of tartar in home remedies? Tell us about it and SHARE this article on social media!